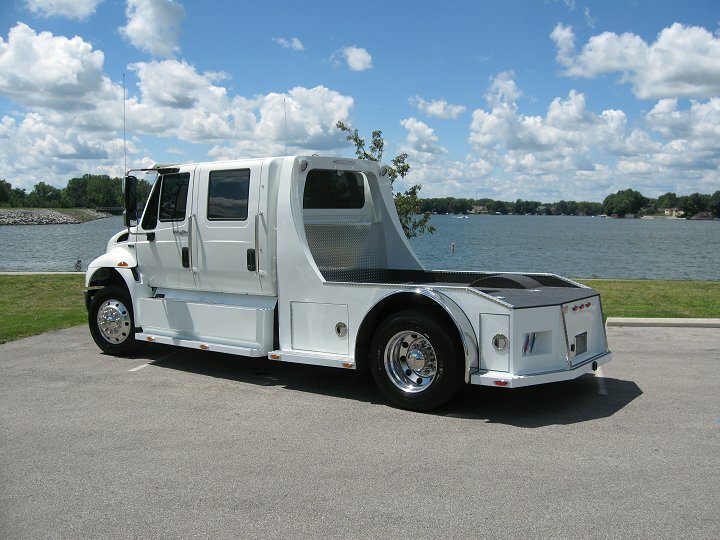 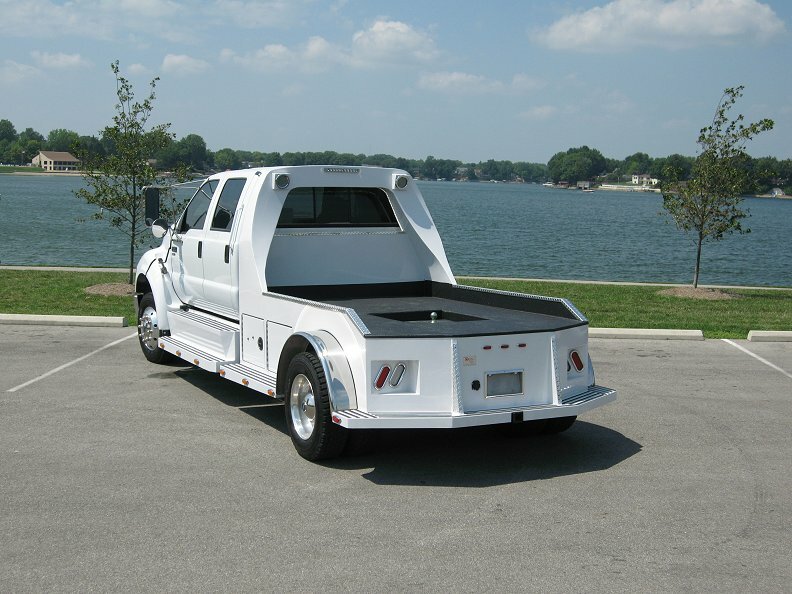 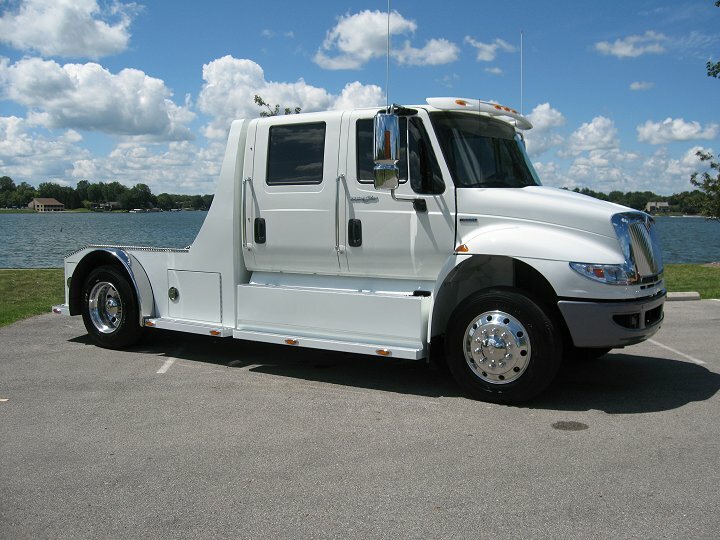 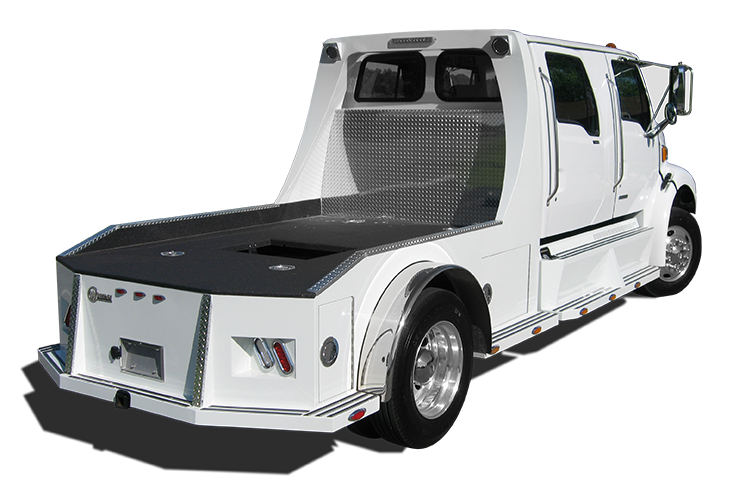 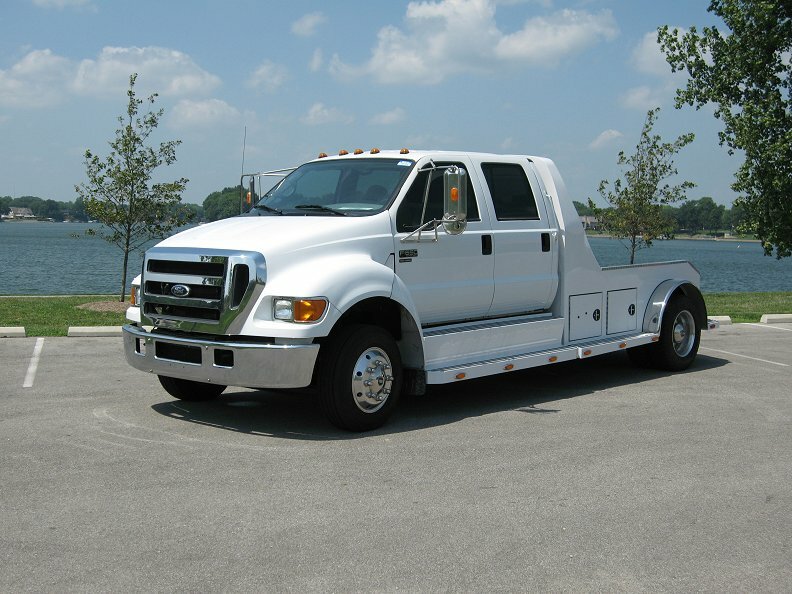 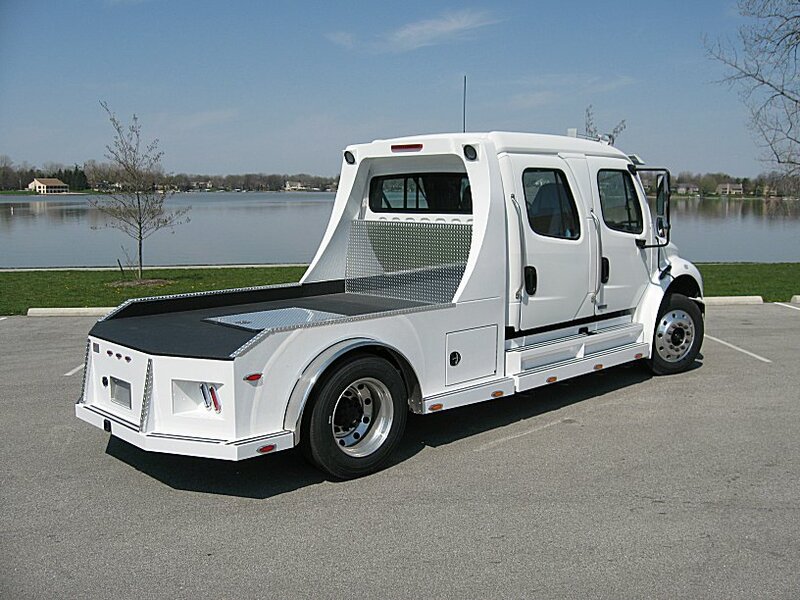 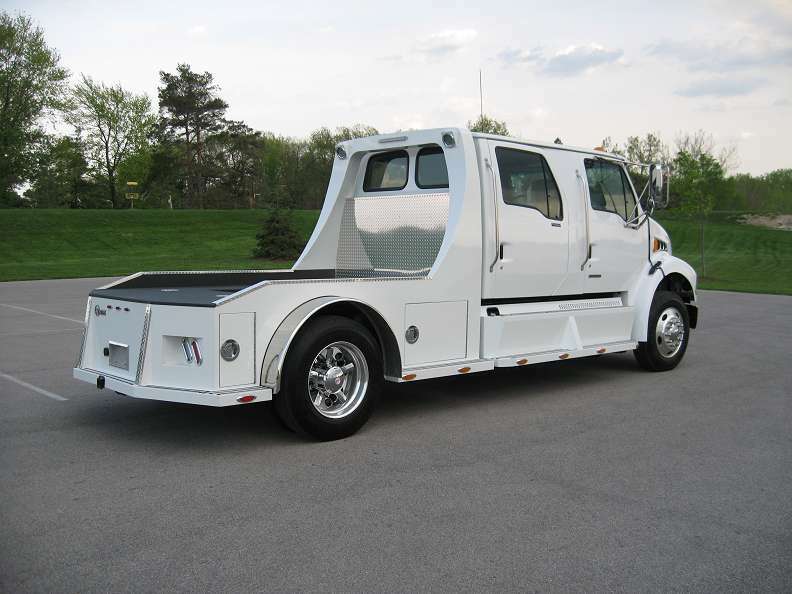 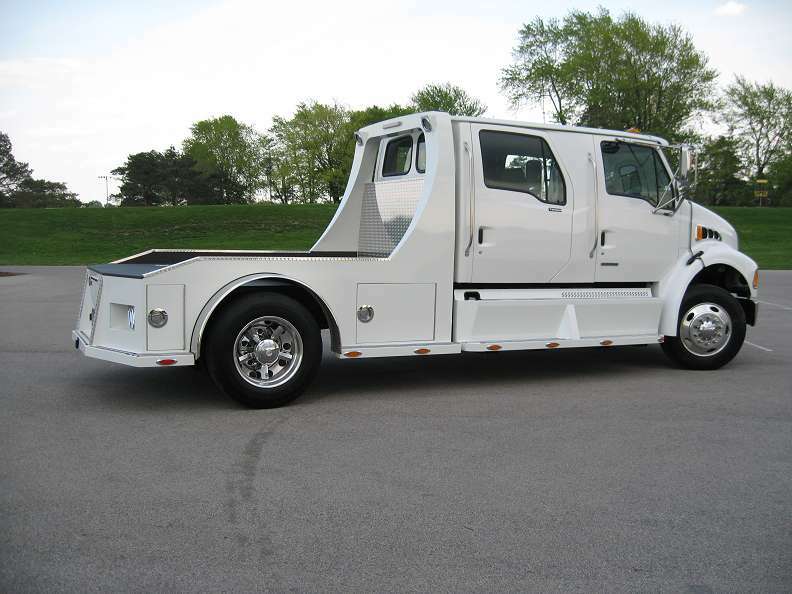 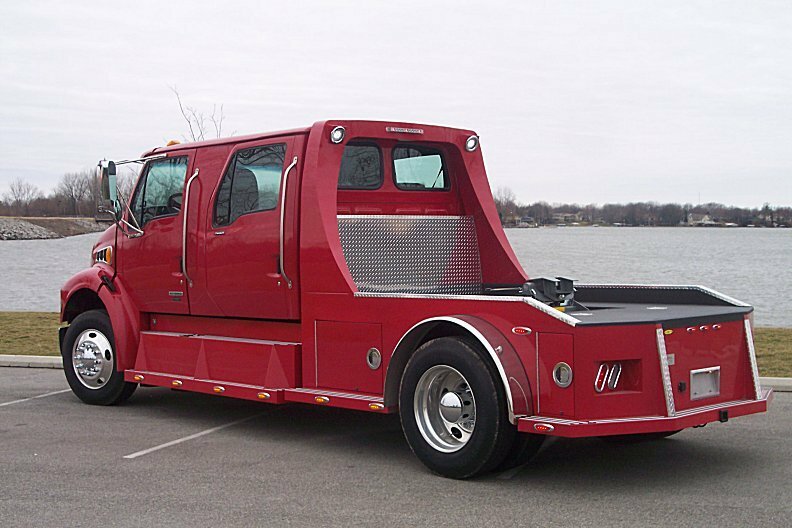 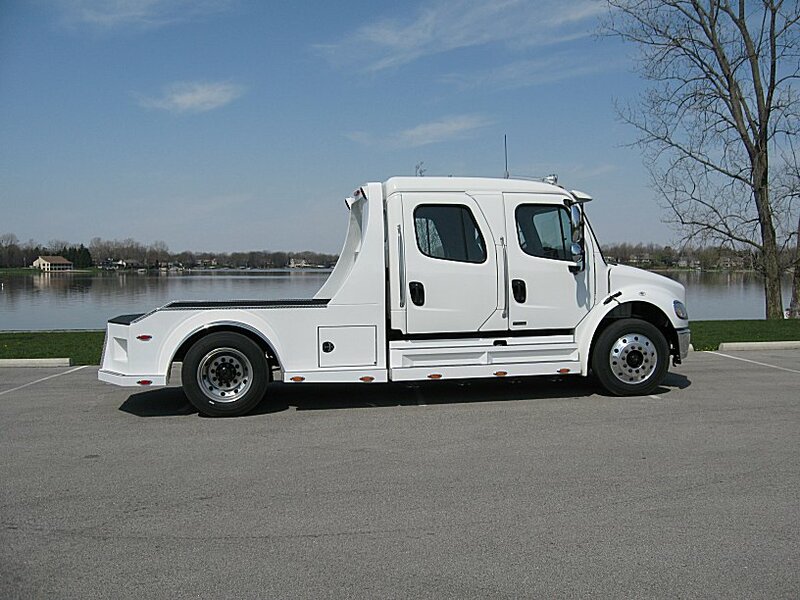 The Landmark hauler by Warner Bodies is the pinnacle of sophistication, customization and performance in any trailer towing hauler available on today's market. 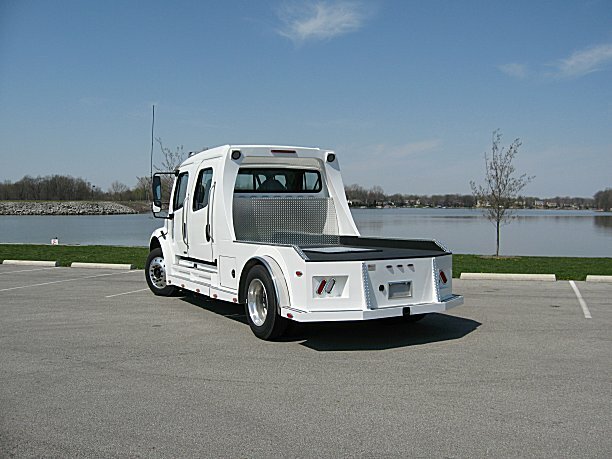 Warner selects state-of-the-art components and the highest quality available materials to build trailer towing hauler to meet the specific needs of each user. 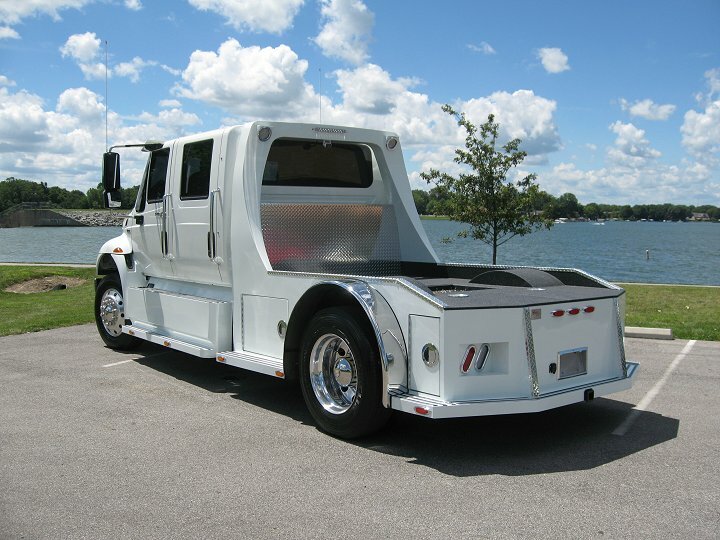 Beneath the Landmark's elegant exterior is a hauler built to perform and built to last.